Home/Knowledge Base/Dedicated Server/How to terminate cPanel account? 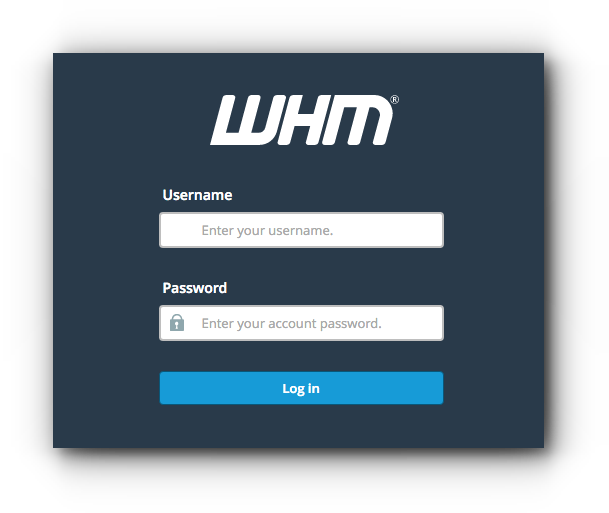 Home/Knowledge Base/VPS/How to terminate cPanel account? Home/Knowledge Base/Reseller/How to terminate cPanel account? If you want to remove or terminate cPanel account, please follow the instructions below. Step 2. 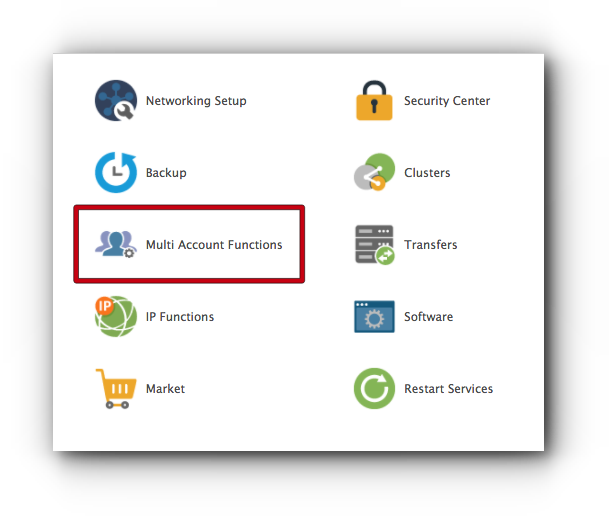 Click on the ‘ Multi Account Functions’ icon. Step 3. Click ‘Terminate Accounts’. Step 4. Look for the cPanel account you want to remove and click Remove button. Step 5. You will be asked if you are sure you want the account to be removed; click ‘Yes, remove this account’ button. A pop-up message that the account has been successfully removed will be shown.